The Last Recruitment of the Year (2018) is near and we have only a handful of days for the preparation and to prioritize the strategy to crack the IBPS SO Prelims Exam 2018. This IBPS SO Prelims Exam 2018 will have questions on par with other exams like SBI and IBPS. Totally 1599 Vacancies are up for grabs and are you ready to grab one? 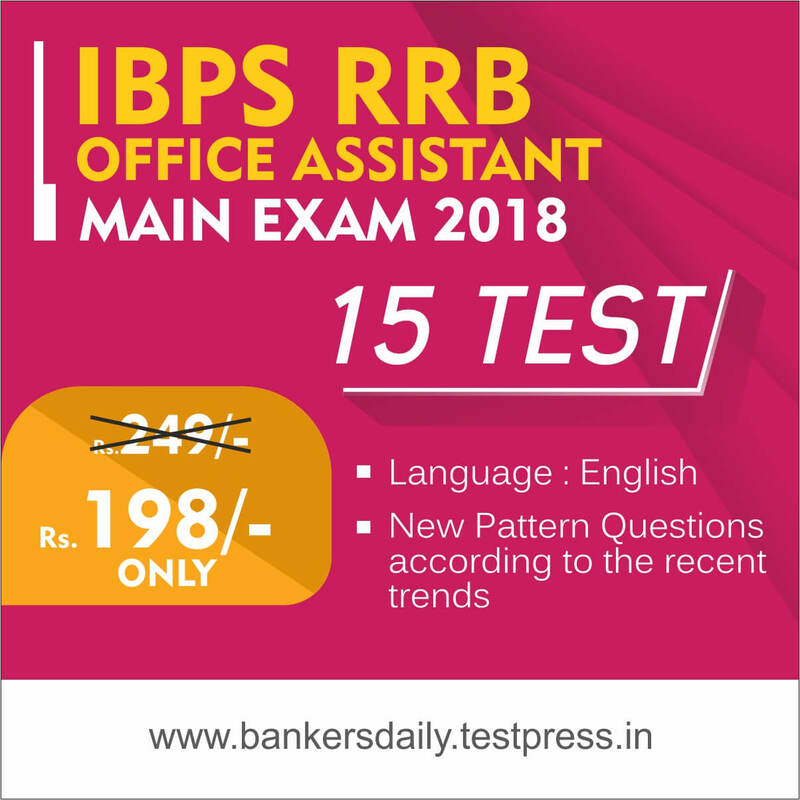 Till now, the IBPS RRB PO, IBPS RRB Clerk, IBPS PO, IBPS CLERK are over and they have already set a standard for the upcoming exams and this IBPS SO Prelims Exam 2018 will also follow the difficulty level of the exams which were over a long time back. This is the first time the Prelims Exam of the IBPS SO is having sectional timing. The Exam pattern of the IBPS SO was changed last year and this year there were changes only in the addition of the sectional timing. This will make the IBPS SO Prelims Exam 2018 still intense. Many aspirants will be fearing for the Mains Exam of the IBPS SO 2018 but the hurdle is in the prelims exam which will determine whether a candidate will go for the mains exam. So at present, the concentration should be purely in the preliminary examination of the IBPS SO 2018. 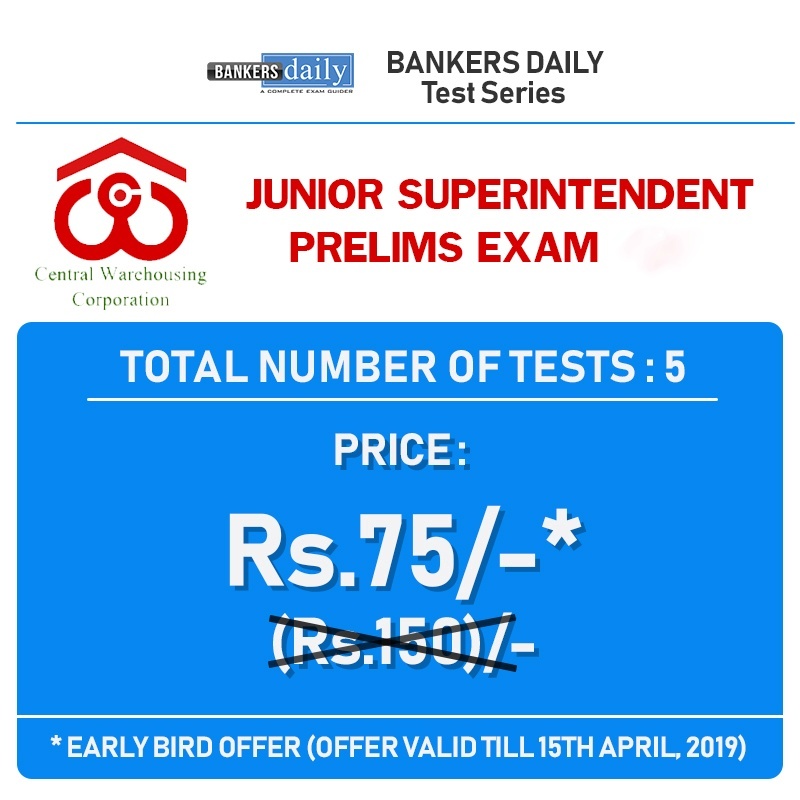 We at Bankersdaily will be providing Mock Test Series for all the Exams which help the aspirants in an immense manner. 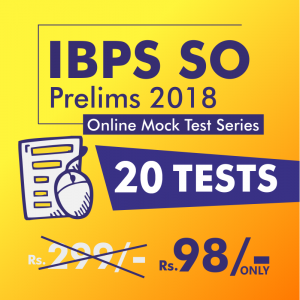 We have provided 20 Mock Test Series for the IBPS SO Prelims Exam 2018 which will assist the aspirants to crack the exams. The specialty of this IBPS SO Prelims Exam 2018 is that we have made the new pattern questions available in this exam series and we have also made changes to the difficulty level of the IBPS SO Prelims Exam 2018 Mock Test Seris to be on par with the real exams. The secret to crack the IBPS SO prelims Exam lies in constant practicing and solving numerous problems. As constantly preparing aspirants you would have prepared infinite questions and will be hungry to solve more problems, then we are here to help you prepare for the Exams with more Questions. The cutoff marks will play a definitive role, so cracking the cutoff marks will be the key. 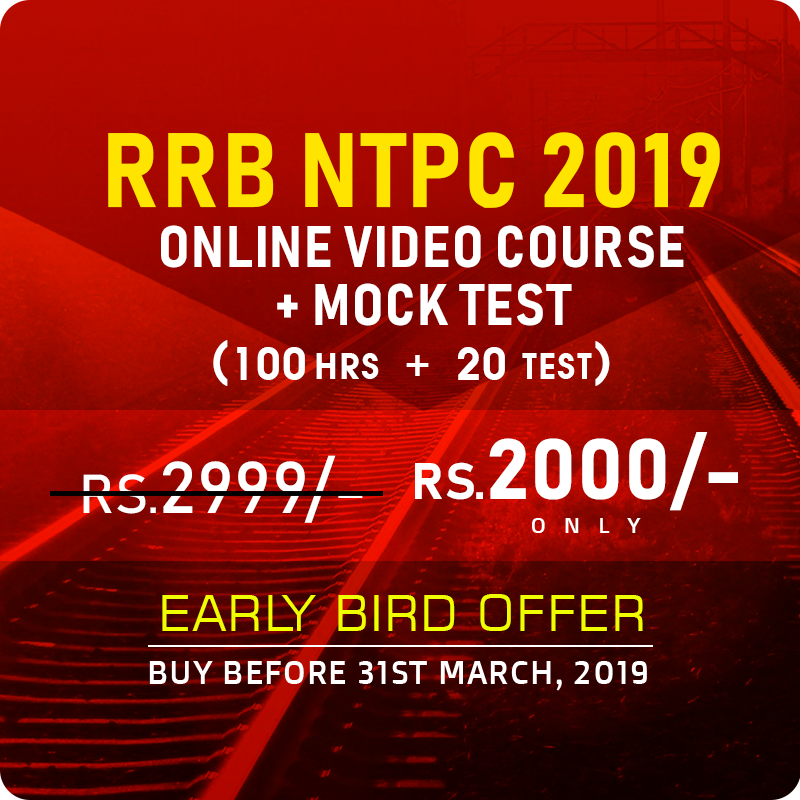 At the end of this Mock Test Series, you would have solved more than 3000+ Questions and what’s more to the excitement of solving questions with sectional timing. You would have been tuned to the Changes in the IBPS SO Prelims Exam 2018. Please note that this IBPS SO Prelims MOCK TEST Series 2018 pertains to only Agriculture, IT & Marketing. 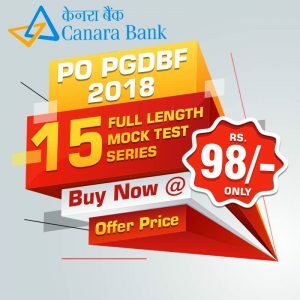 Aspirants can get the CANARA BANK PO PGDBF Exam 2018 Online Mock Test Series from the links provided below. For a better experience, we urge the aspirants to attend the tests in Bankersdaily Android App.